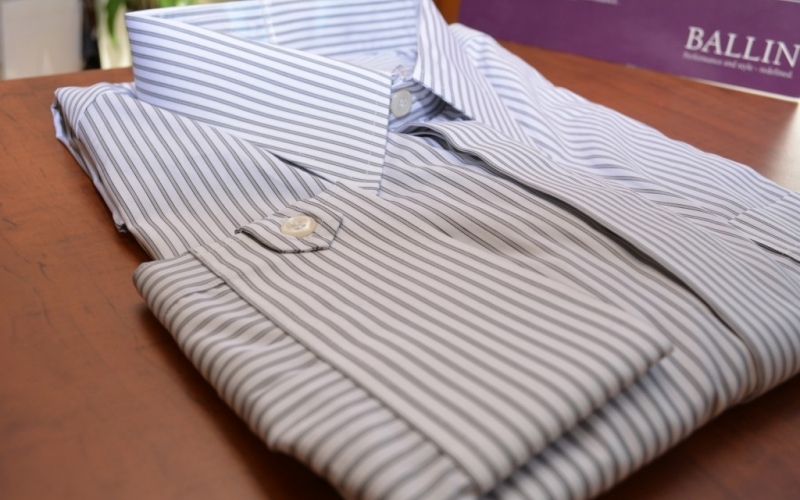 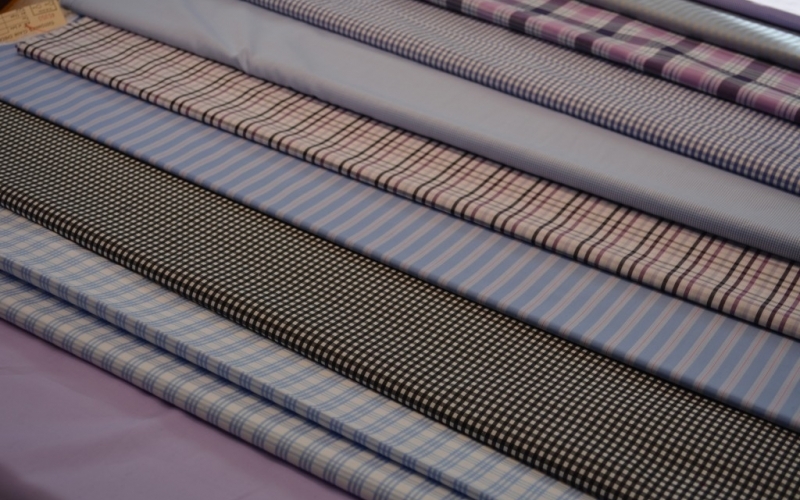 Need some dress shirts to go along with your new suit and tie combinations? 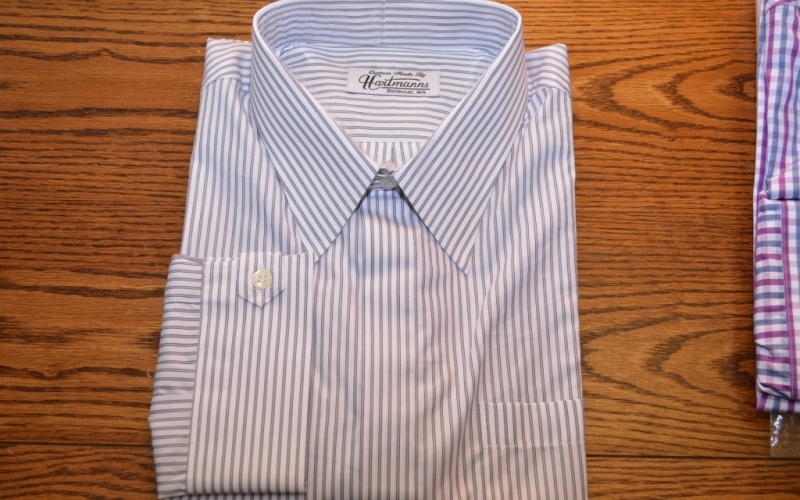 Choose from among the best and get exact measurements of arm length, neck, and much, much more. 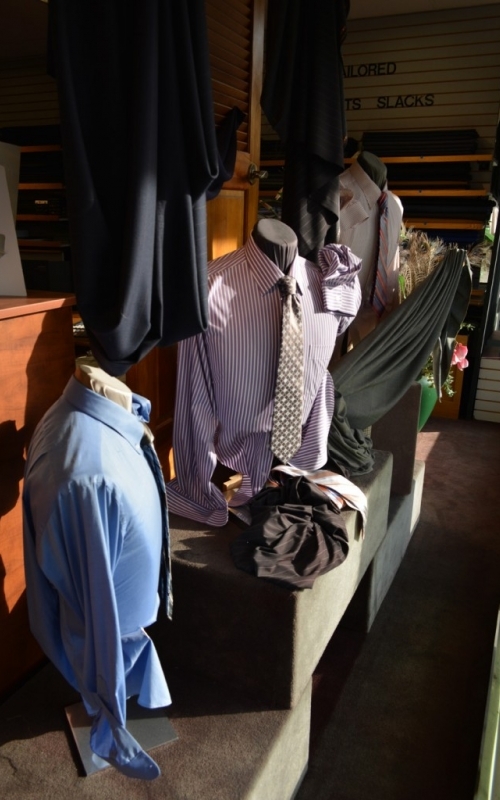 Elegant suits, handsome sports coats, and trousers are among our other clothes times. 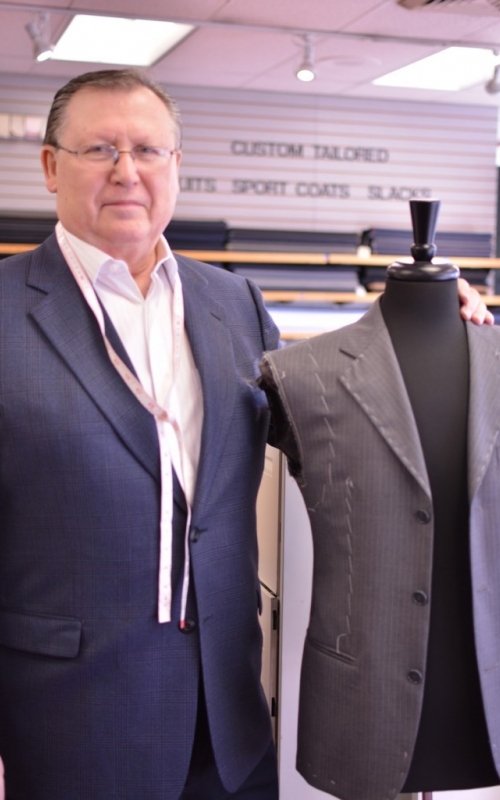 These are all still professionally fit by Siegfried Hartmanns, your high-quality tailor! 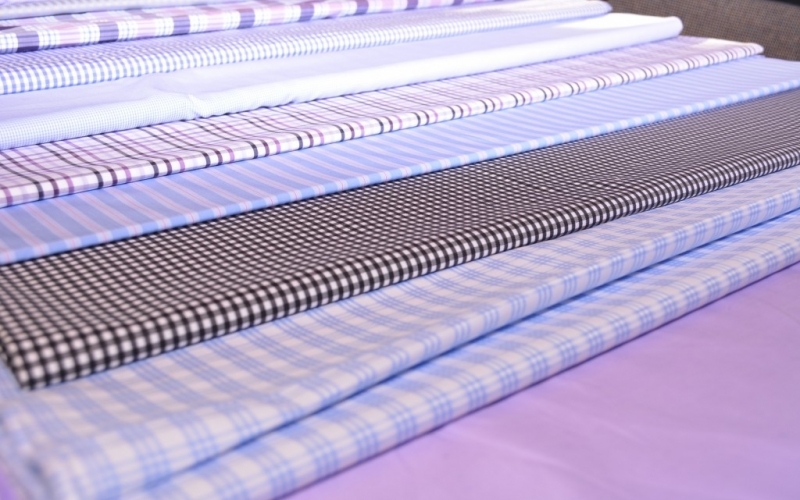 To learn more about what other items we carry, contact us today.